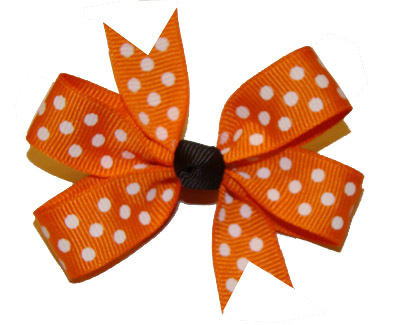 Baby (Small) Hair Bows are made with high quality 5/8 inch ribbon and are approximately 2 1/2 inches in size. They are attached to a 1 3/4 inch alligator clip. 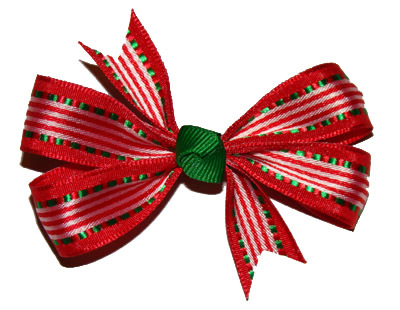 Ribbon ends are treated to prevent fraying. 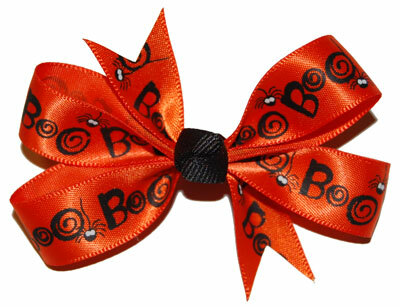 Each bow is made with a matching center knot. 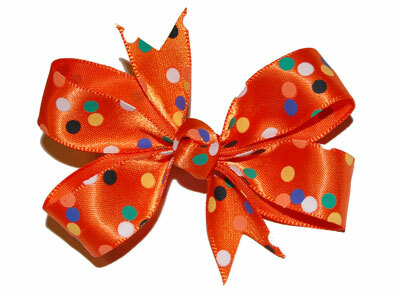 **PLEASE NOTE: Baby/Small bows are NOT available with french clips.